Product prices and availability are accurate as of 2019-04-21 02:08:01 UTC and are subject to change. Any price and availability information displayed on http://www.amazon.com/ at the time of purchase will apply to the purchase of this product. 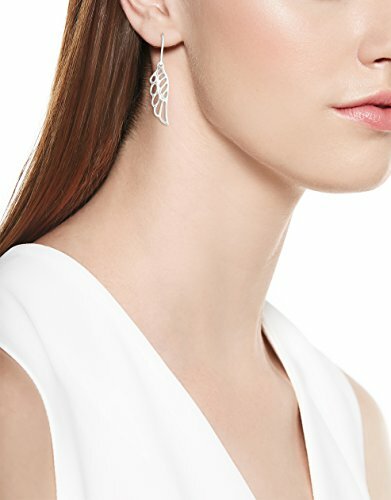 The Sterling Silver Angel Wing Drop Earrings are a unique addition to casual evening or weekend wear. The angel wing-shaped dangles are cast in 925 sterling silver and stamped with the 925 logo for authenticity. The asymmetrical wings feature a smooth open-work cut-out design to resemble soft feathers for a graceful look. 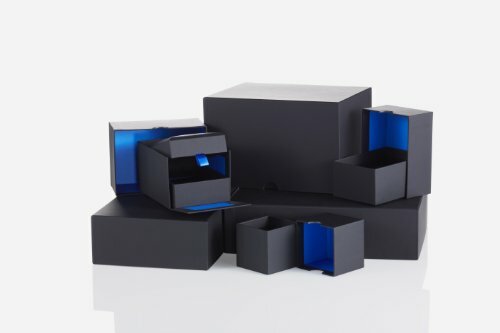 The earrings measure only .03 inches thick, making them lightweight and airy enough for all-day wear. Hanging from simple sterling silver fishhook ear wires, the earrings measure 1.48 inches long. 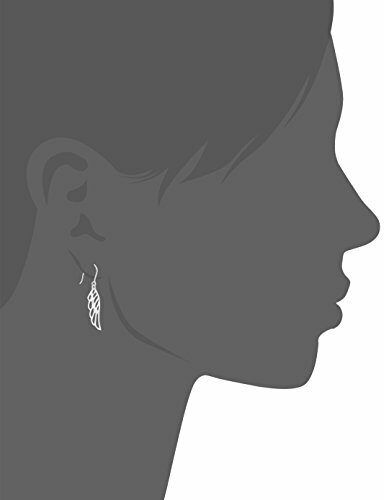 Their medium-long length and stylish design makes these angel wing earrings versatile and contemporary. Pair them with your favorite layered necklaces and bracelets for an up-to-date casual look.